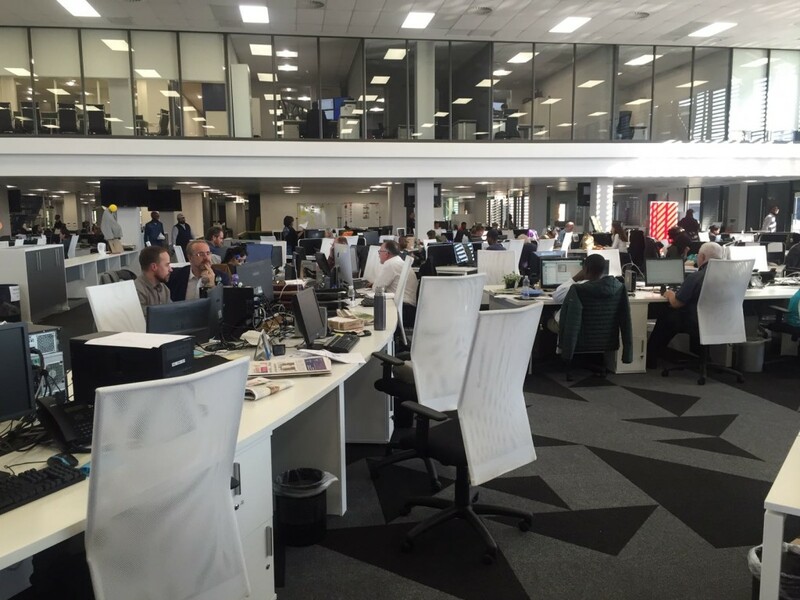 The doors have officially opened at INNOVATION’s latest designed and conceived newsroom in the world – the most modern, digital-first operation in Africa. 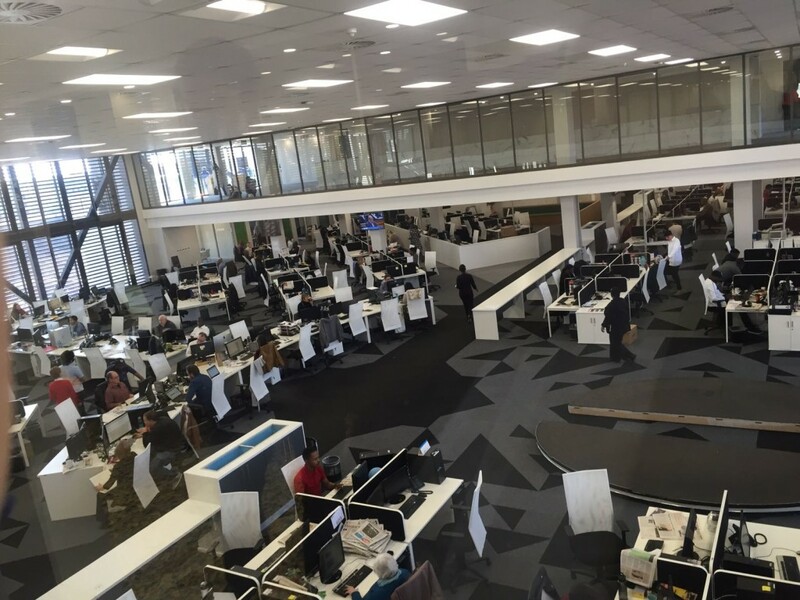 TISO BLACKSTAR’s fully integrated operation in Johannesburg, South Africa, houses the Sunday Times, Times, Sowetan, Sunday World, Business Day, Financial Mail Magazine and other magazines, two TV channels, radio, a film production studio and an indoor and outdoor event space for 500 delegates. 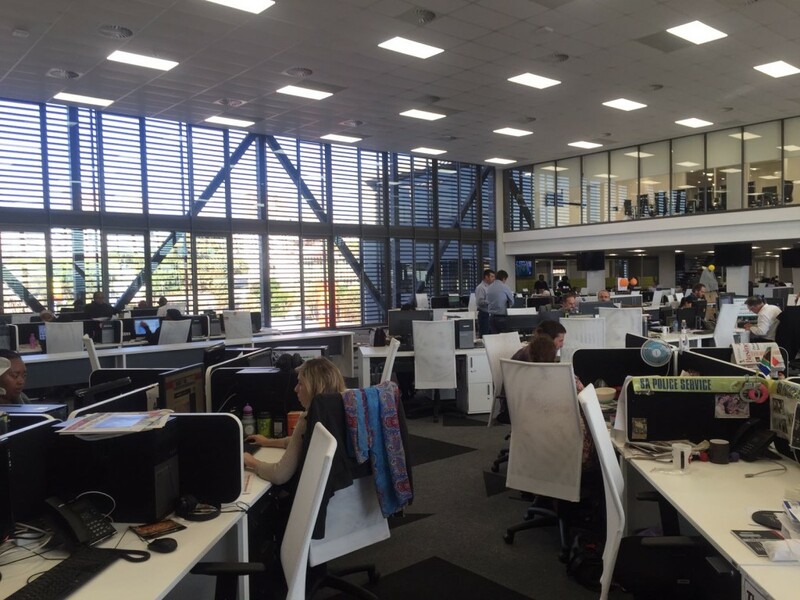 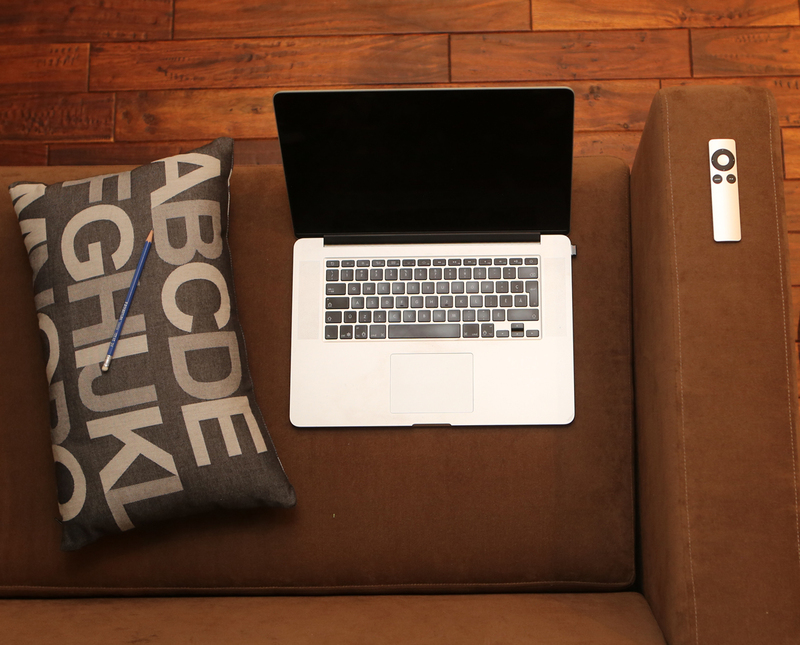 The opening of the newsroom culminates a year-long process called the ‘Innovation Project’ aimed at transforming the entire newsroom, all titles design on paper and online and introduce a digital-first mentality and business model. 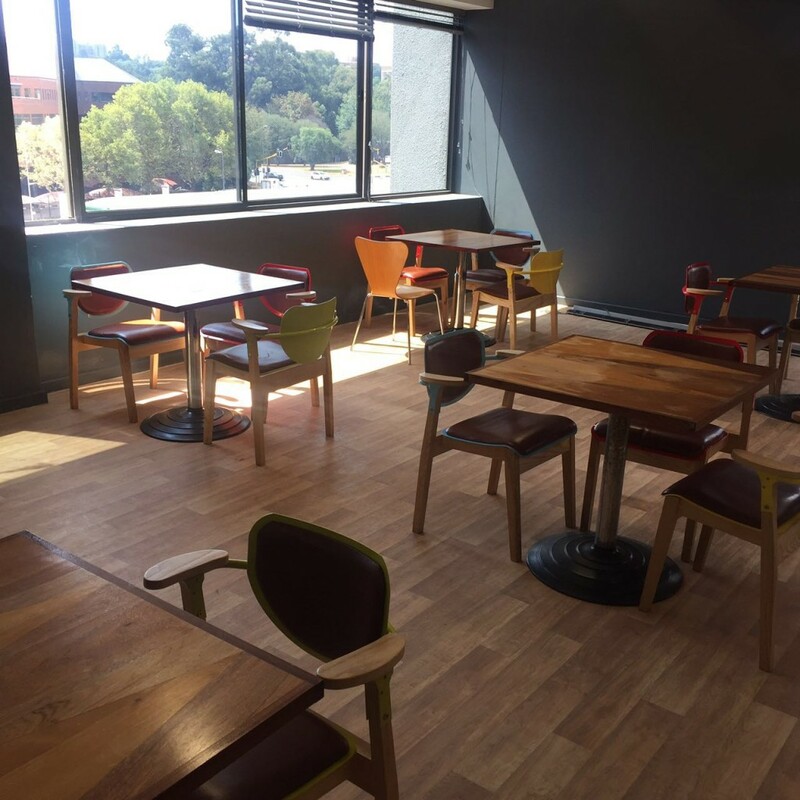 “Integration has allowed us to create economies of scale which are essential to be competitive and become the leader in what is a very competitive and mature market in South Africa,” Gill says.